Posted on 06/10/2017 at 1:03 pm. Metal Blade Records – Re-Mastered // Re-Issued – Out NOW!!! 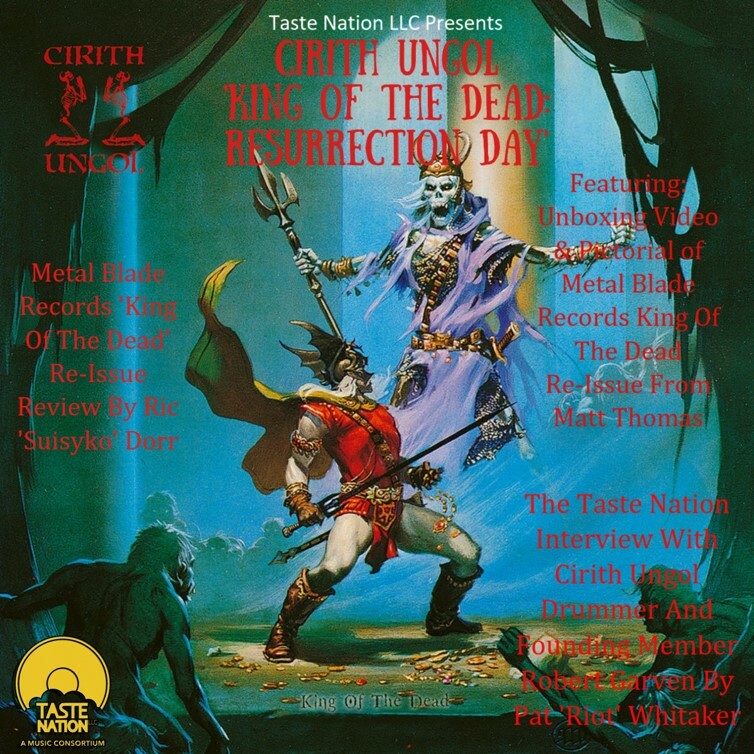 This re-issue is a welcome gift to the fans they have been accumulating since the first incarnation of California based Cirith Ungol in 1972 and have been growing ever since. If you have never experienced all that IS Cirith Ungol, let me give you a quick history lesson. Greg Lindstrom, Robert Garven, Jerry Fogle and Pat Galligan played together in the band Titanic, their first band in junior high school. With a growing desire to play heavier music like that of bands like Mountain and Grand Funk Railroad, the band parted with Galligan and reformed in 1972 as Cirith Ungol. They played original, instrumental songs before adding Neal Beattie on vocals. By 1976, Beattie had departed and Tim Baker took over vocal duties in 1976. The band was signed to Enigma Records in 1980 where they issued their first album “Frost & Fire”, composed of songs in the style they had become known for and complete with fantasy-based lyrics (particularly sword and sorcery). The band pioneered a style of music that has become known by tags as “early epic doom” and “power metal” today. Their second album, “King Of The Dead”, was released in 1984 with eight songs, followed by “One Foot In Hell” (1986) with another eight songs in much the same vein. They disbanded after their fourth album “Paradise Lost” was released in 1991 due to “…frustration with the music business” by their own admittance. Per the band’s Facebook page, the band took their name from the mountain pass Cirith Ungol in J. R. R. Tolkien’s epic fantasy novel “The Lord Of The Rings”, as the name translates from the Elves’ native tongue as “Pass Of The Spider.” While the place in Tolkien’s book is pronounced “kirith ungol,” the band pronounced it “sirith ungol.” Surviving members of the band came together for the 2015 Frost And Fire music festival in Ventura, California, in their first public appearance as a band since 1991. There they participated in a meet-and-greet, signing items for fans and announcing that they would re-unite for the 2016 Frost And Fire event, playing their first live show since December 13, 1991. 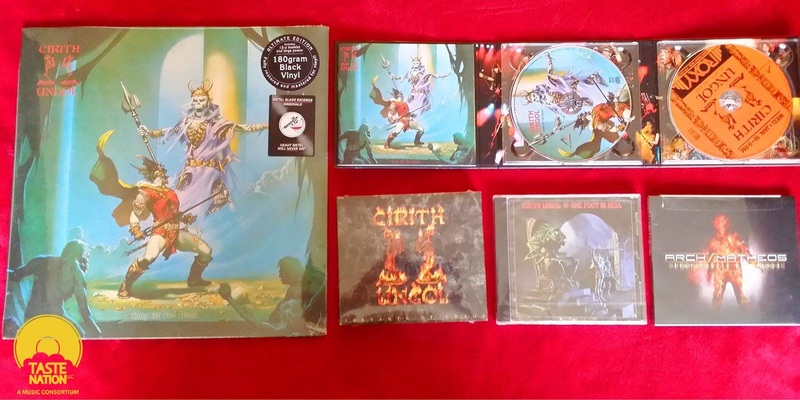 Leading us to this amazing package for those of us that have been fans of theirs from some point in the history of this iconic early thrash/doom powerhouse, as well as the new fans that deserve to have their appetite fed with the revitalized original tracks and then feast on the extras! !